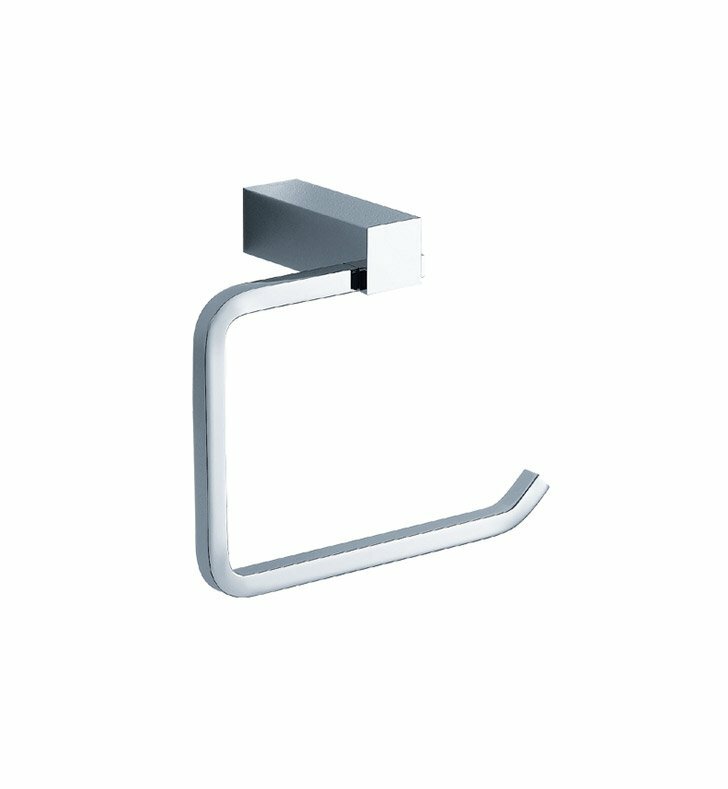 Keep a necessary bathroom item close at hand with this Fresca Ottimo Toilet Paper Holder, part FAC0427. It easily attaches to a wall or any other flat surface. Each bathroom toilet paper holder has a modern 3/4 square design, with a tail to securely hold the roll. The device is available in several finishes, including chrome and brushed nickel. All the finishes are triple-layered. This durable brass toilet paper holder is also solidly made, for long years of service.